What do Padre Pio and the TV Series LOST have in common? 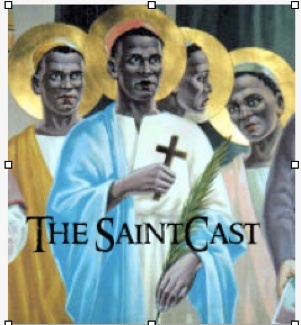 Tune in to this week’s SaintCast to find out. We discuss the phenomenon of bilocation in the context of saints. There are some important martyrs on the calendar of saints for this week. Paul finds a relic of martyred physicians in his father’s possessions, and another episode of the Miracle Minute, all on this week’s SaintCast. No time for e-mail, but feedback is welcome at 312-235-2278.